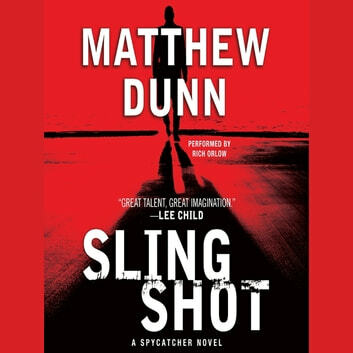 Matthew Dunn uses his experience as a former MI6 field officer to bring transfixing realism to Slingshot, his third Spycatcher novel featuring Will Cochrane—MI6’s, and now the CIA’s, most prized asset and deadliest weapon. In Slingshot, Cochrane is ordered to recover a mysterious document stolen by a Russian Foreign Intelligence Service (SRV) traitor working for a former high-ranking East German Stasi officer. The officer, years before, had instigated a secret pact between Russian and U.S. generals. The agreement stipulated that should it be broken, an assassin would immediately be set loose after an unknown target. 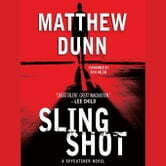 Slingshot, with its cat-and-mouse espionage, brutal action, and complex protagonist, is a must-read for fans of Robert Ludlum and Lee Child.